The recommended dose for all women of childbearing age is 400 micrograms per day. If you are taking a prenatal supplement or a multivitamin, check the packaging to make sure that it contains the recommended amount. 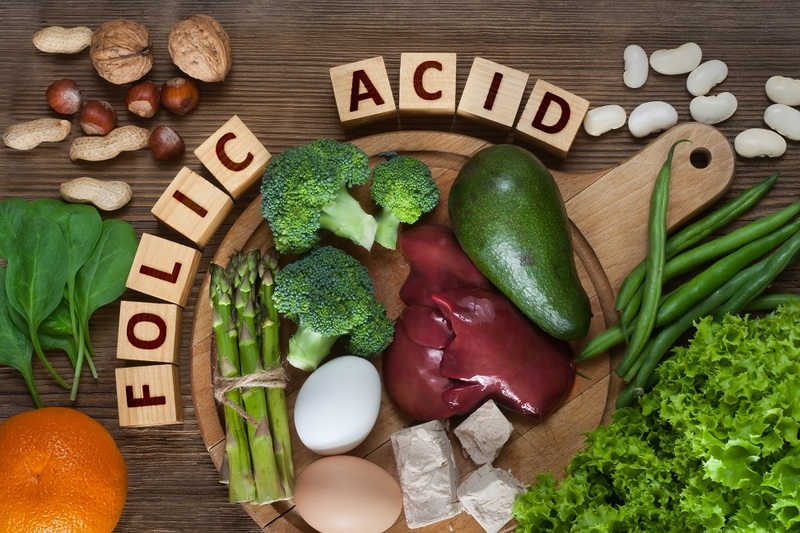 Folic acid doesn’t just protect against neural tube defects and possibly psychosis and autism, but can also protect against several other adverse health outcomes for both your baby and you. What is the Most Important Supplement for a Healthy Pregnancy? 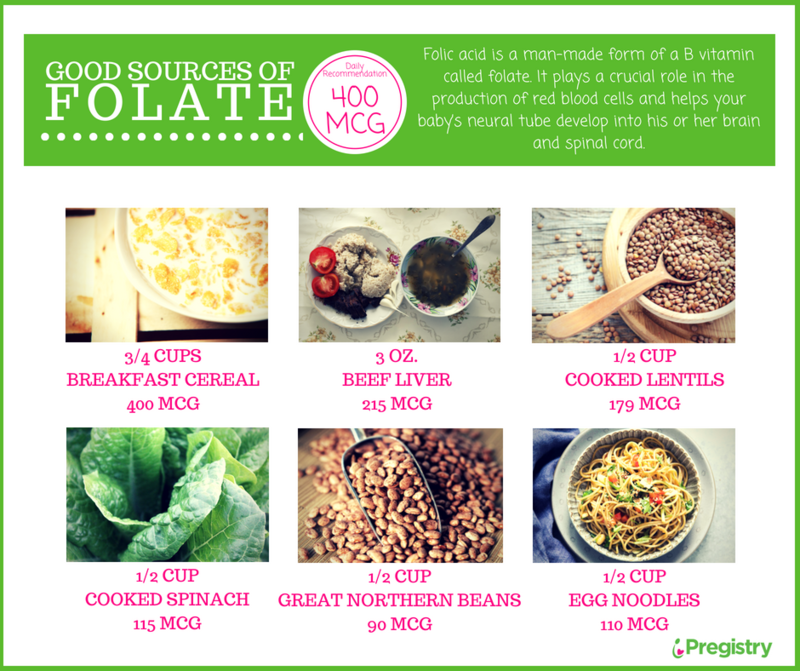 Folate. Here’s why.